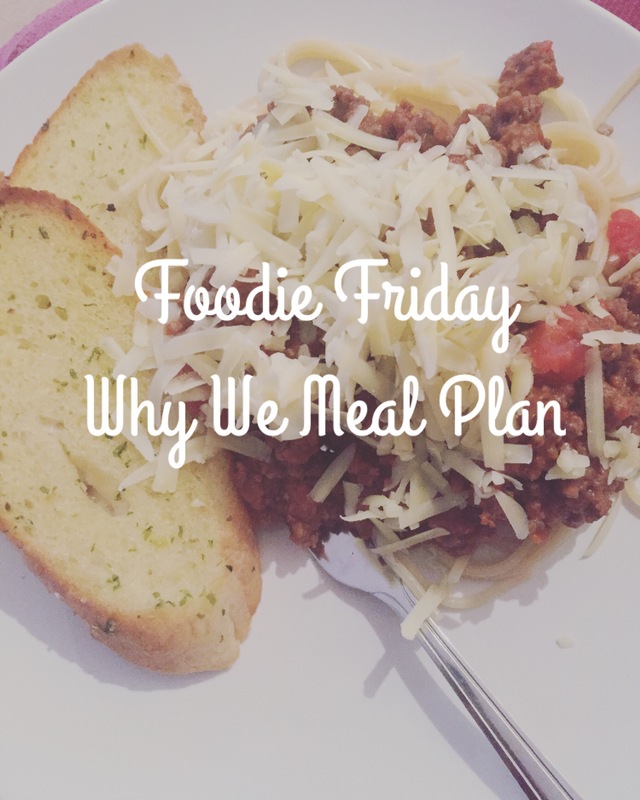 I know, I know, I’ve missed the last couple of Foodie Friday posts *mentally slaps wrist*. I’ve been eating a lot of the same things lately and haven’t found the motivation to post. However, I mentioned in a previous post that we buy our meat monthly from the local butcher, rather than buying meat at the supermarket. One of the main benefits of doing this, other than the reduced cost, is that we can portion it up and freeze it until it’s needed. It’s made meal planning so much easier as at the end of a week I can look at what meat we have left in the freezer and from that, plan each evening’s meals ready for the weekly food shop I do on a Friday afternoon, so I can pick up what vegetables and other accompaniments we would need for those meals. Writing a list and knowing in advance what I’m buying means I can keep the cost down on our weekly shop, and also means I’m not wasting food. By Thursday evening we generally have an empty fridge and bare cupboards, which proves that we are being less wasteful by planning meals in advance. Another benefit is that it makes things easier at the end of the day. Rather than having to think about what we want for dinner, we already know in advance. In the morning I will get the meat we need out of the freezer and by the time I get in it will be defrosted and ready to cook. Planning ahead means I can work around our busy schedules. For example, on a Tuesday and Thursday Ed goes to the gym around 30 minutes after he gets in from work. This means that on those nights I will cook something quick and easy for us to eat, so that he can have his dinner before he goes out (as otherwise he wouldn’t be eating until around 9.30pm). We are currently on a course on a Wednesday evening, and my mum looks after the children at hers, so currently on a Wednesday I will cook something really speedy like chilli, put it in Tupperware and take it for Ed to eat in the car before the course, again meaning he gets to eat at a reasonable time. The planning relaxes slightly over the weekend – generally we will have at least one ‘treat day’, which at the moment is usually a ready meal curry from Tesco on a Friday evening (my current craving). I would definitely suggest meal planning for anyone who doesn’t currently do it. It’s been a real game changer for us and definitely helps when you have busy lives like us!